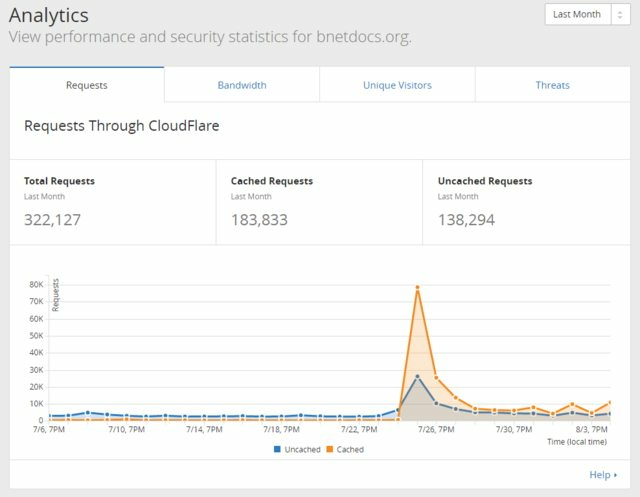 BNETDocs has been going through quite a few changes lately. I figured it was time for another status update. This is a follow-up news post to the previous status update. 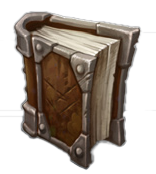 A quick summary is the plot is thickening around Blizzard development and a few big milestones are soon to come for both BNETDocs and Blizzard. As some may know, Blizzard has been visiting pretty heavily recently. After the publishing of Brood War 1.17.0 Pre-release, the post was also shared on sites like Reddit, Facebook, and Twitter, and racked up around 17.5k hits and still climbing. This of course spiked an interest from the folks who browse Reddit at Blizzard. I have strong evidence that they've been observing our documentation around game matchmaking and friends on Battle.net, even visiting BNETDocs in their browser without a referring website, multiple times per week. Worth sharing is this YouTube video from Robert Bridenbecker on WC3 patch 1.27, where he makes note of how his new Classic Games team is working on improving matchmaking and friend integration. I've separated BNETDocs Phoenix into two environments: production and dev. I hope you find that the BNETDocs production environment will become a lot more stable as of today. Before, all development to the site was implemented and tested in production. Now, all development will happen in the dev environment and get tested there before being promoted to production. Both environments sport CloudFlare DNS & CDN and are using the same data sources with one exception: Memcache. So there should almost always be a one-to-one clone or feel to both of them, however differing Memcache key stores means that Anti-CSRF tokens and user sessions/logins are stored independently. This means that when you login to production, you will not be logged in on dev, or vice versa, and submitting a form from one environment to the other is also prevented due to the differing Anti-CSRF tokens. At the request of a few individuals of the BNETDocs community, I have spent time polishing the mobile site for BNETDocs and the Markdown CSS code. The result is now the entire site can benefit from better Markdown, like this news post, and users on mobile will have a much cleaner experience–including a navigation menu, which was previously missing! This is just a general reminder that the speed of BNETDocs development is at the pace of myself. There are some individuals watching the development of this site, but aren't actively contributing. Unfortunately, while I do love to contribute to BNETDocs, I cannot spend 100% of my time on it, since I do have a full-time job and life is going on around me. That said, I do wish to hopefully be ahead of the game before the rumored StarCraft HD update in September. Most of the enhancements above and more are currently being tracked on GitHub.